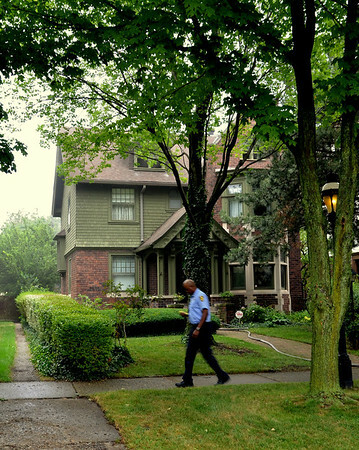 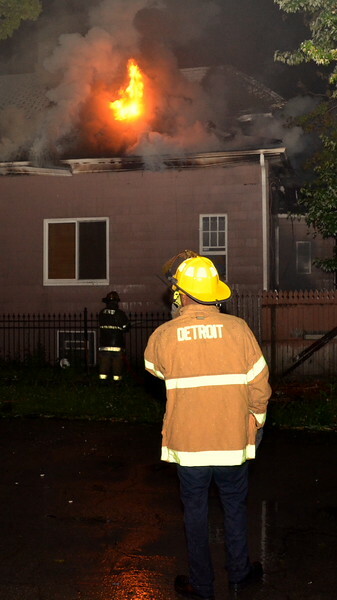 Detroit, MI. 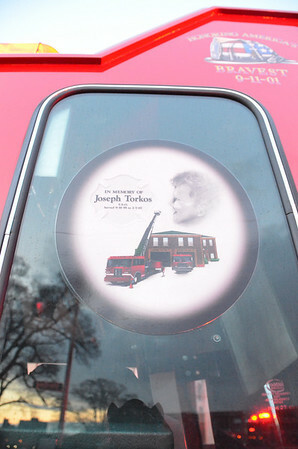 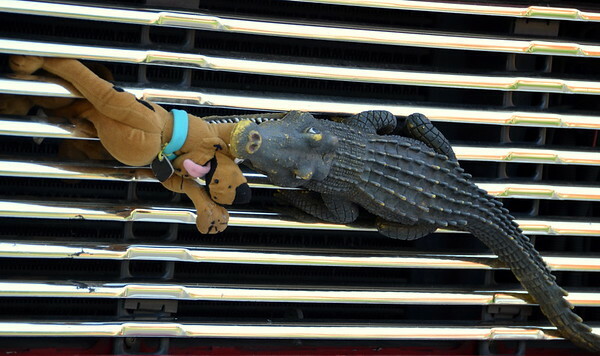 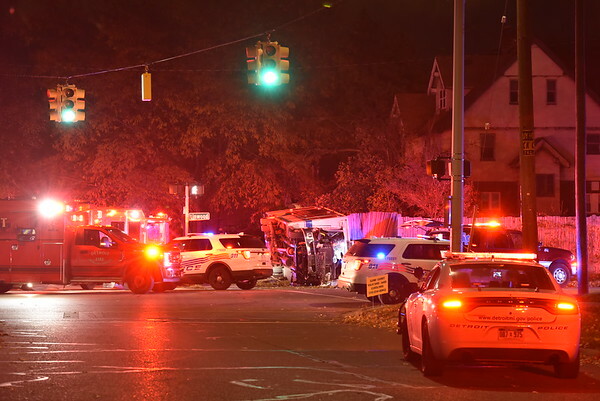 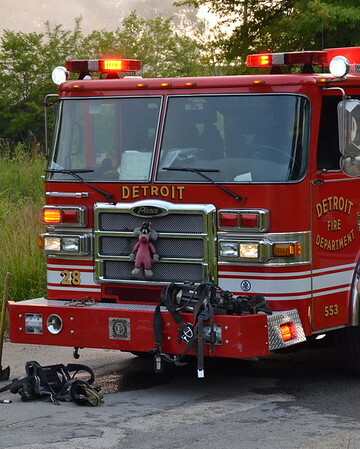 Emergency vehicles, MVA with pin. 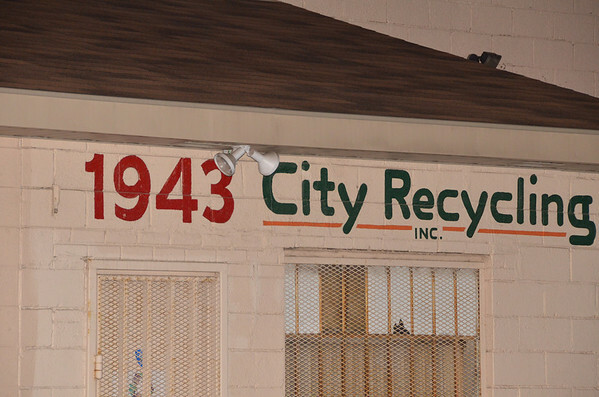 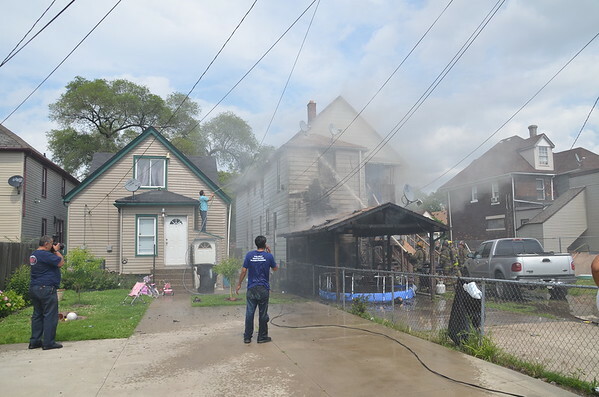 At Chicago BLVD and Linwood. 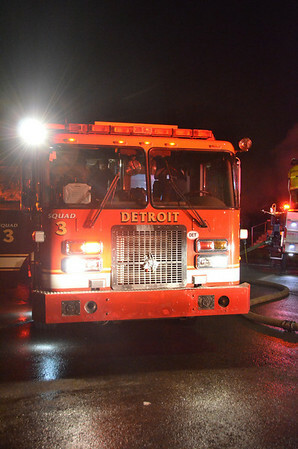 Detroit. 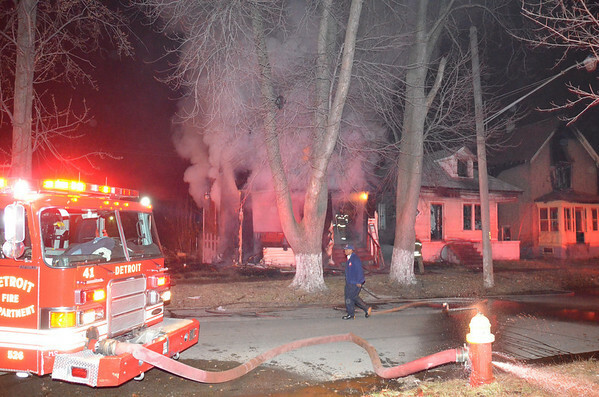 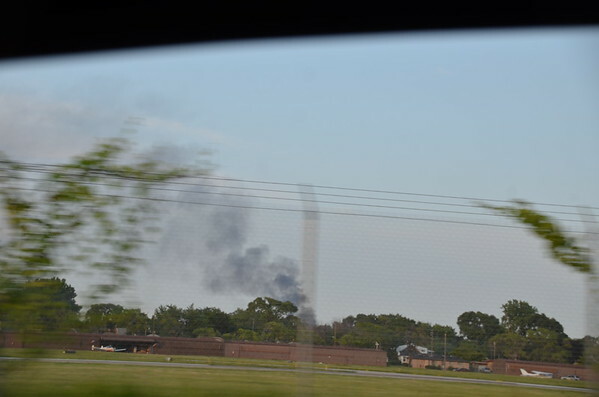 MI, W Warren & Scotten Box Alarm for a dwelling fire. 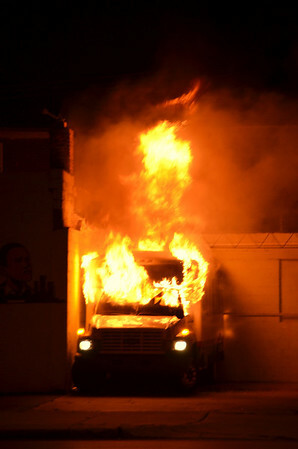 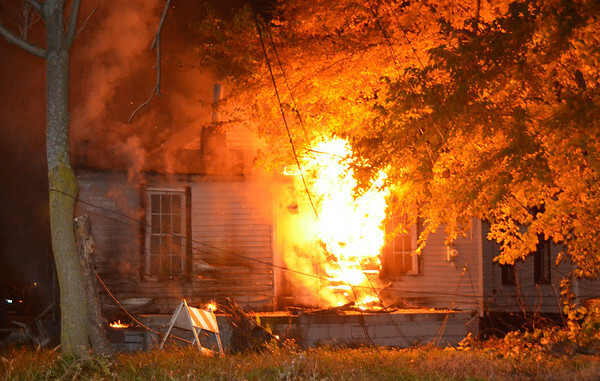 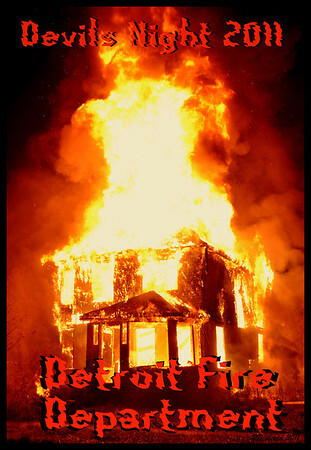 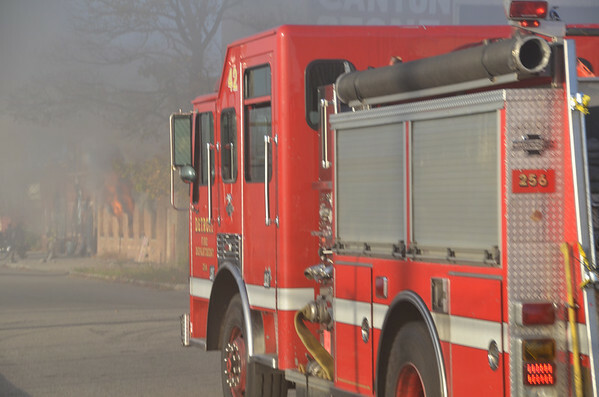 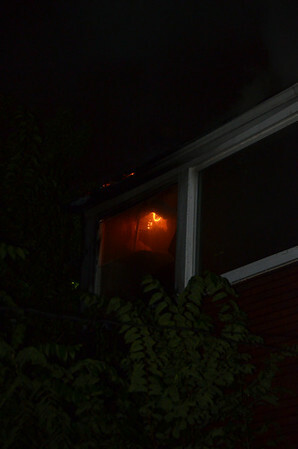 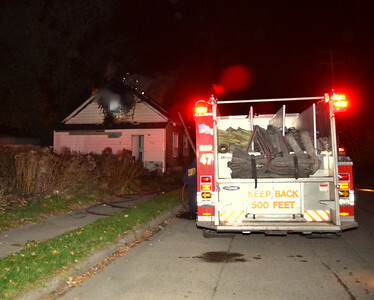 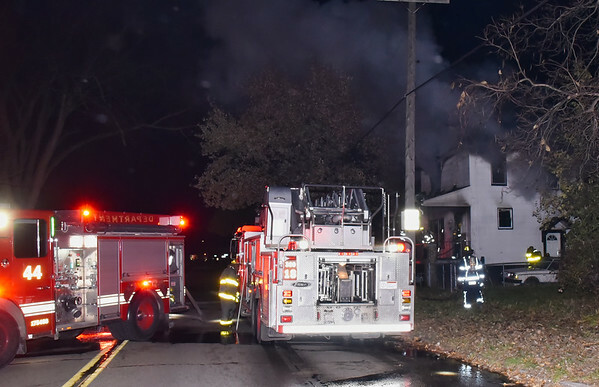 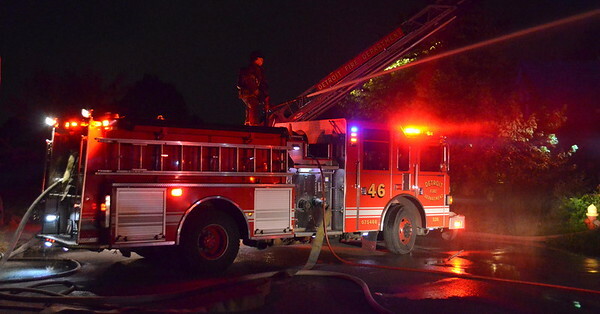 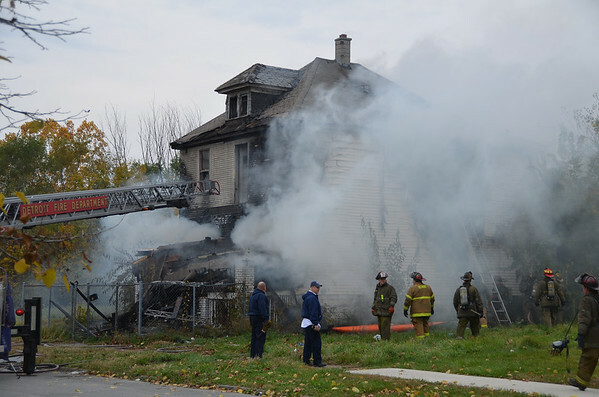 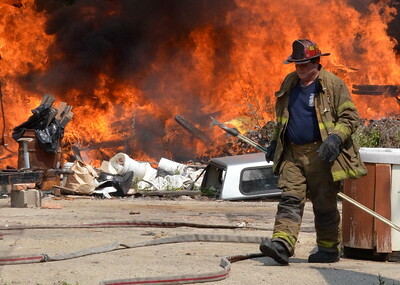 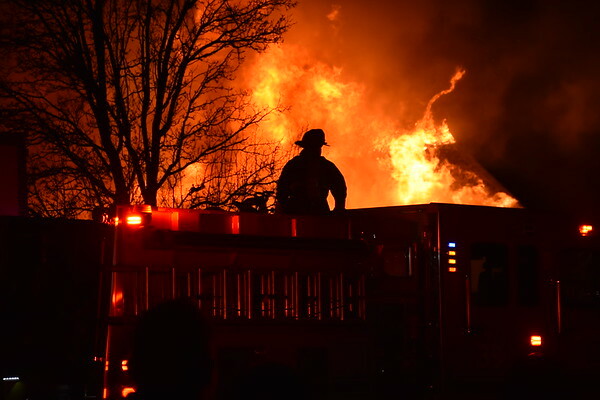 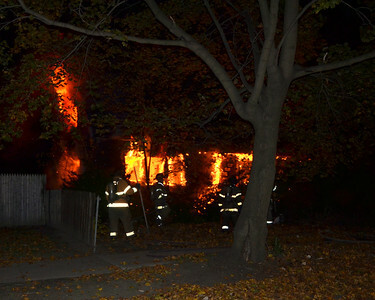 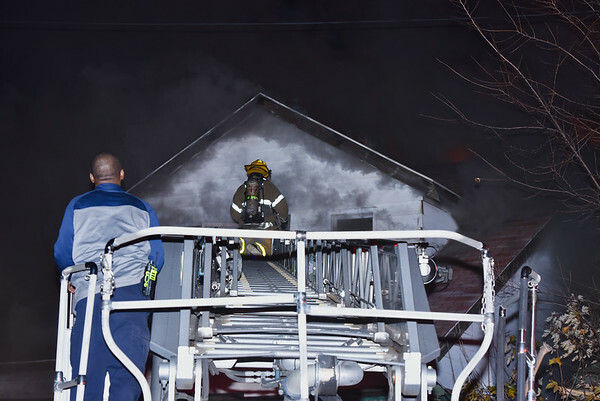 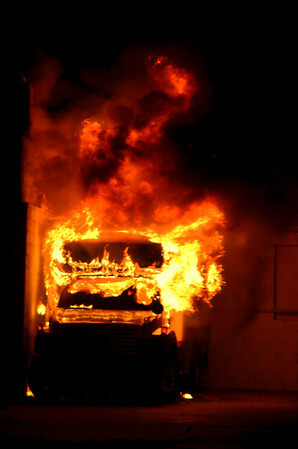 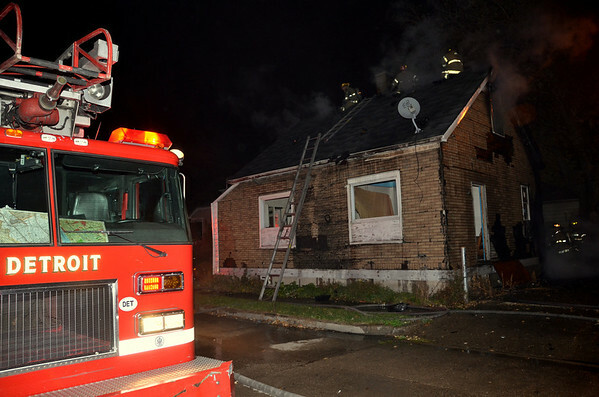 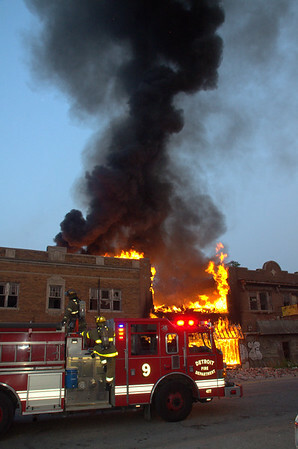 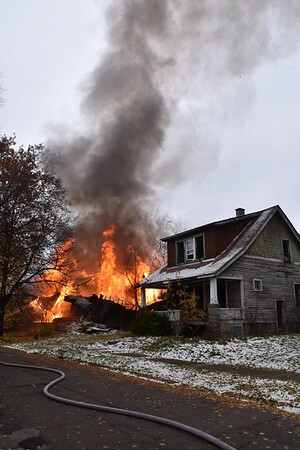 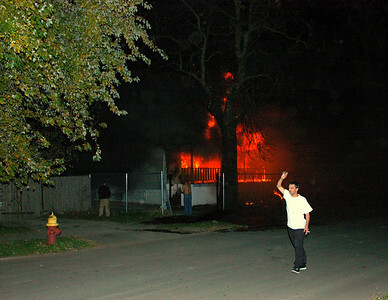 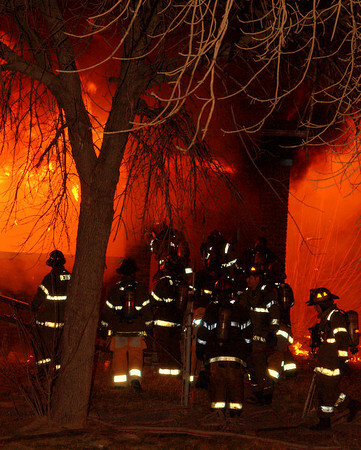 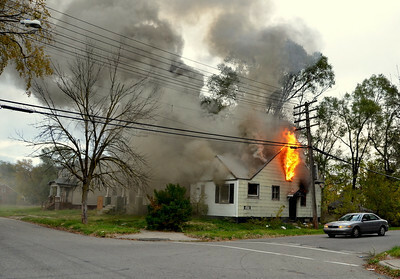 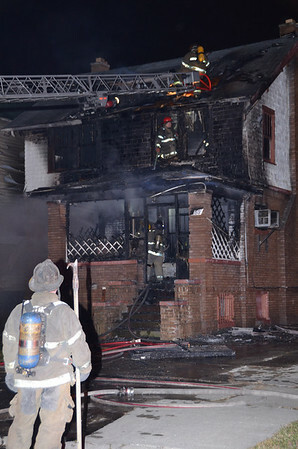 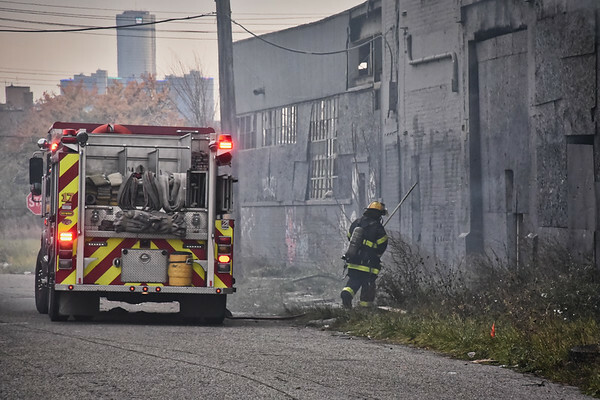 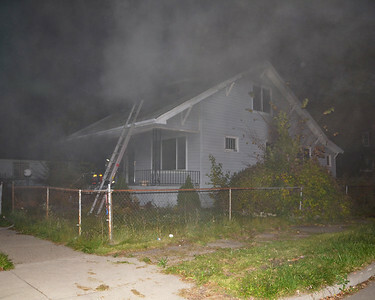 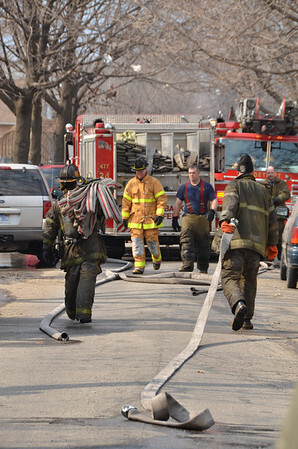 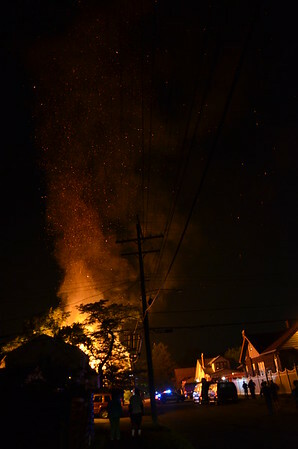 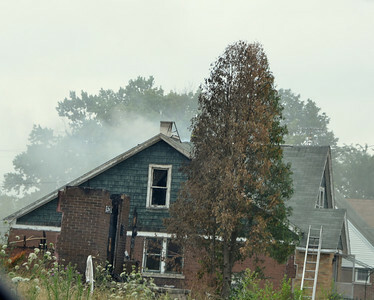 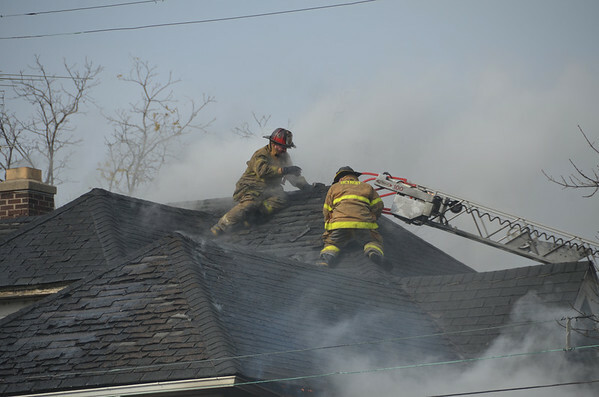 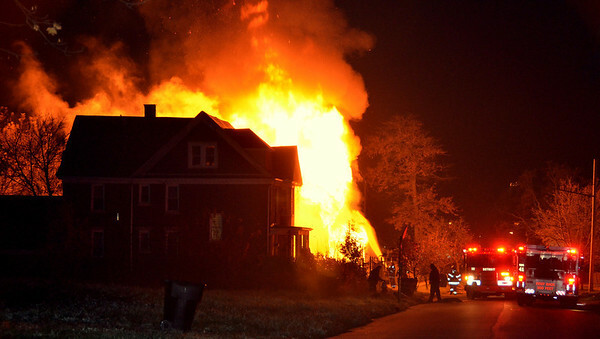 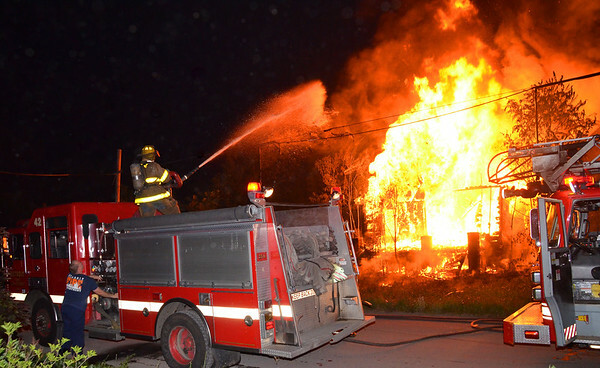 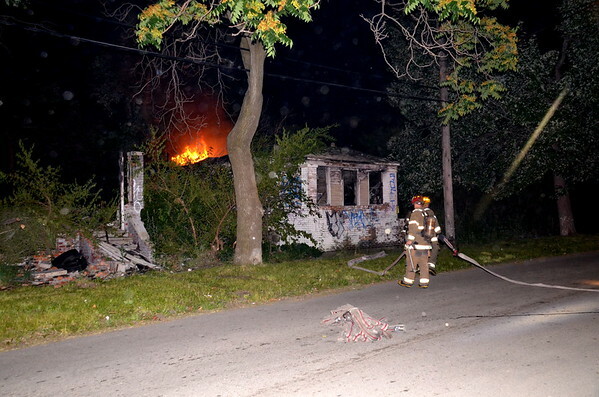 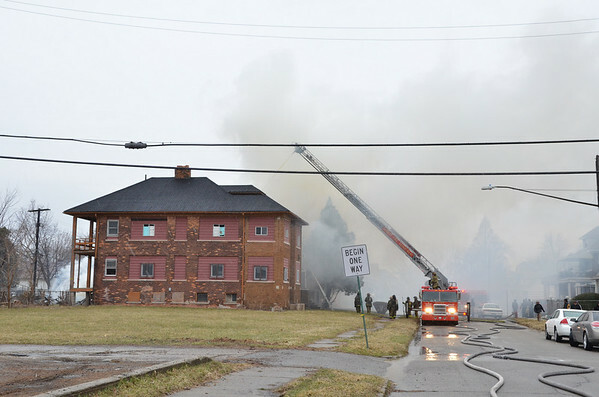 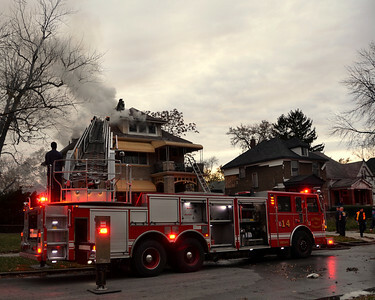 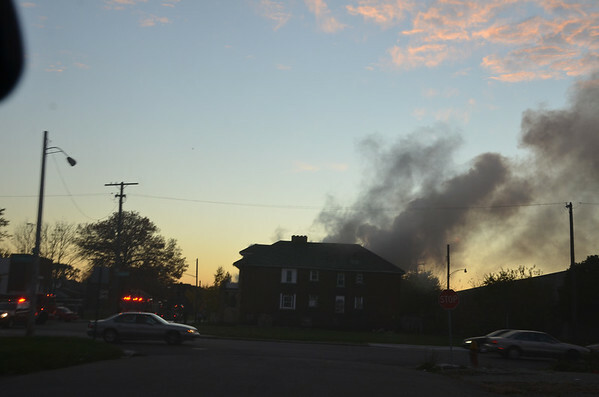 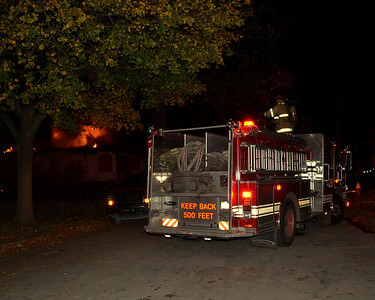 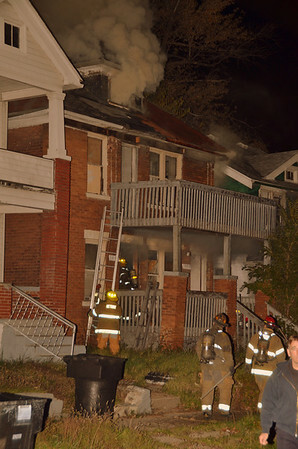 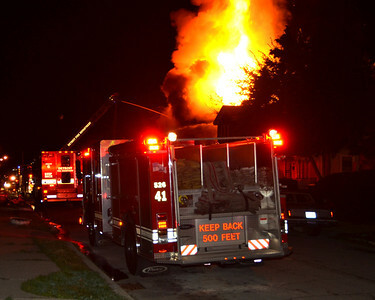 Detroit MI, Pole fire turns into Box Alarm 10-31-11.